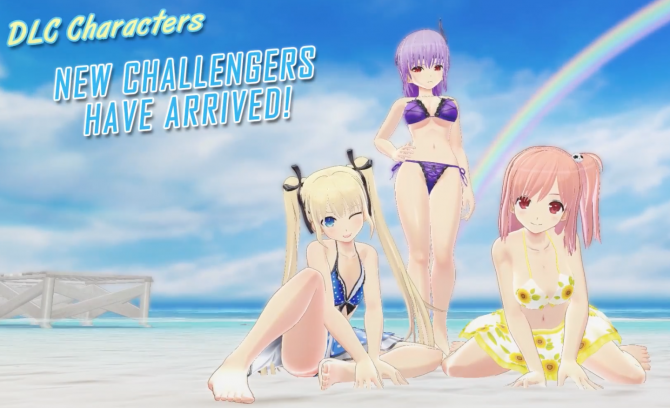 During a livestream on Nico Nico, Koei Tecmo Producer Yosuke Hayashi presented the first gameplay video of Dead or Alive Xtreme 3 for PS4 and PS Vita. 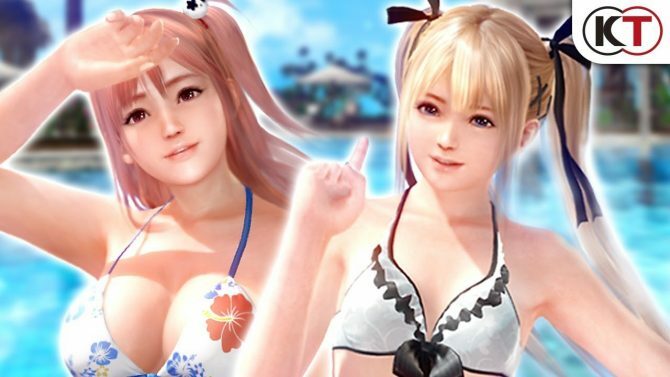 You can check a recording of the livestream below, Showcasing the PS4 version Dead or Alive Xtreme 3: Fortune. The game will launch of February 25th in Japan, and there’s no release date for the west. For the moment it seems Koei Tecmo is iffy on releaseing it westwards, and might do it only after tweaking the content.